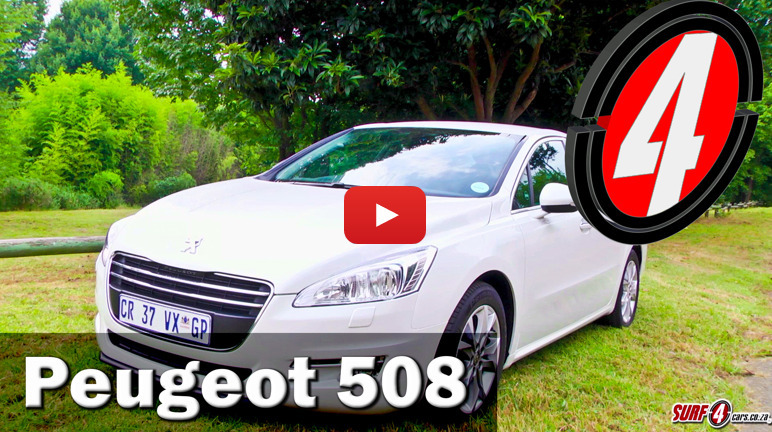 We’re apologists of the big, comfortable Peugeot 508. It’s often forgotten on buyers’ shortlists. Join us as we take a look at its virtues and quirks.